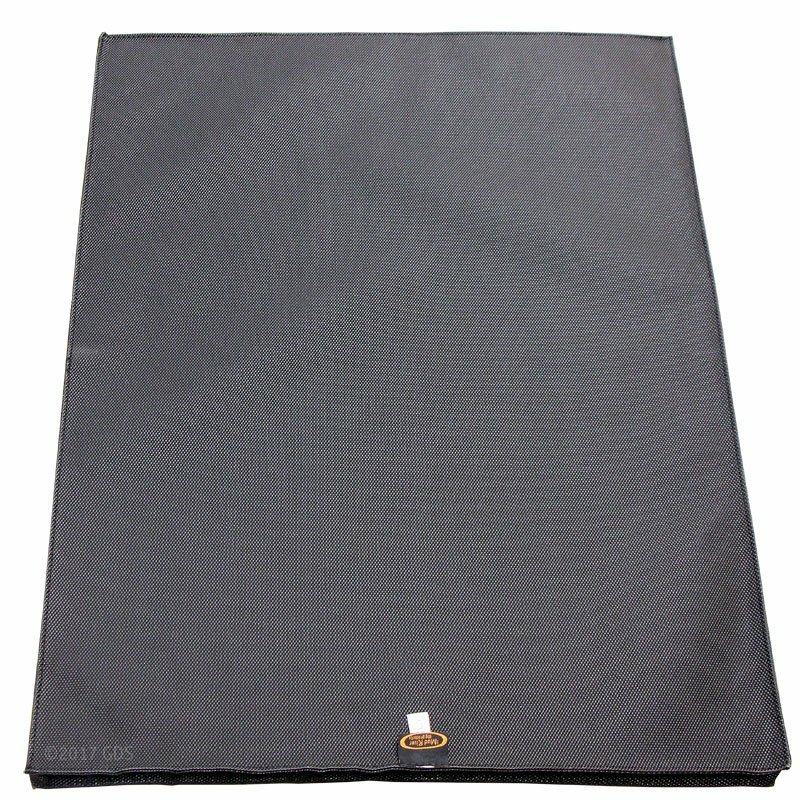 We purchased this mat to reduce the noise of our dog moving around in the kennel and give her a sure footing. It has done that and made the kennel more comfortable for her. Great product. 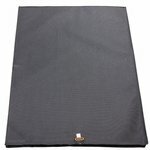 Durable, easy to clean. 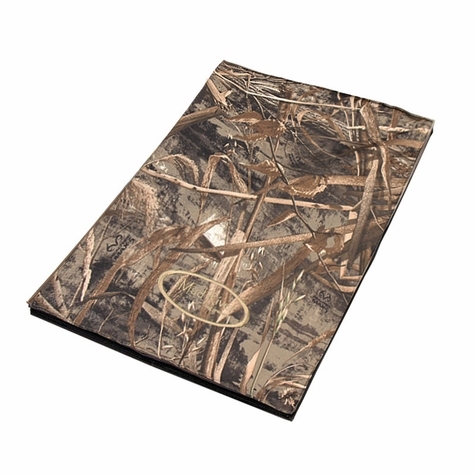 I use it for teaching my dog where to stay in the duck blind. 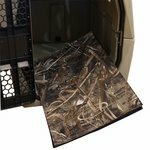 XL/Jumbo Blades Camo KBG Crate Cushion 32 in. x 22 in.